Klad.io | Play Klad.io free on iogames.space! 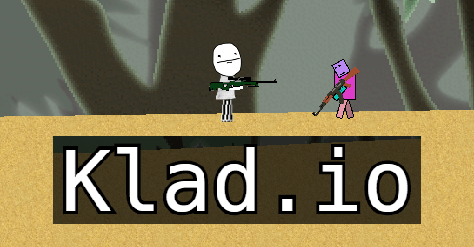 Klad.io is a really fast shooting game which is very similar to RangerSteve.io. 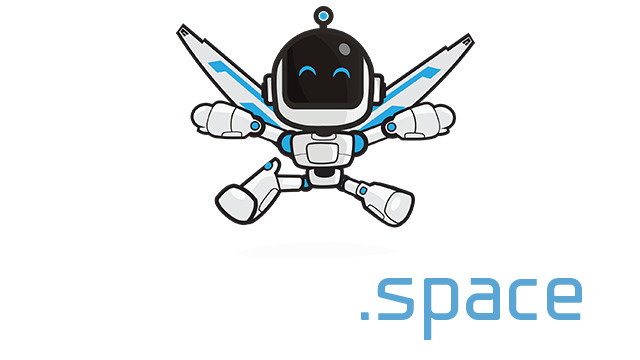 To play, use your W, A, S, and D keys to move, right click to jetpack, and left click to shoot. The strategy is basically to always keep moving, and try to dodge your opponents' shots. Have them chase you around, so it is easier to hit them by shooting backwards.